Pre-bookings of the new Mahindra XUV300 are now being accepted at dealerships in India. 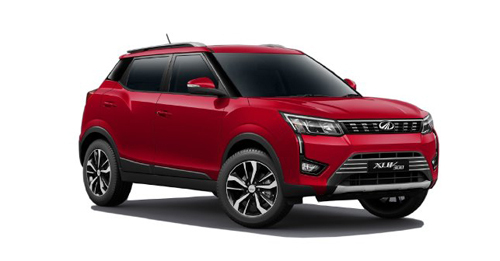 Mahindra & Mahindra has announced that the upcoming Mahindra XUV300 sub-compact SUV is now ready for bookings across all Mahindra dealerships in India. Mahindra will offer the XUV300 with both petrol and diesel engine options – a 1.5-litre, four-cylinder turbo diesel that develops 300Nm of torque and a 1.2-litre, four-cylinder petrol engine that churns out 200Nm of torque. The engines will be mated to 6-speed gearboxes. The XUV300 will be offered in three variants – W4, W6 & W8 – with one optional trim, W8 (O). It will feature a maximum of seven airbags with disc brakes on all four wheels as standard across the range. Other features on offer include leatherette seats, dual-tone dashboard, electric sunroof, dual-zone automatic climate control and front parking sensors. The price of the XUV300 will be competitive and will be around Rs 8 – 12 lakh ex-showroom. 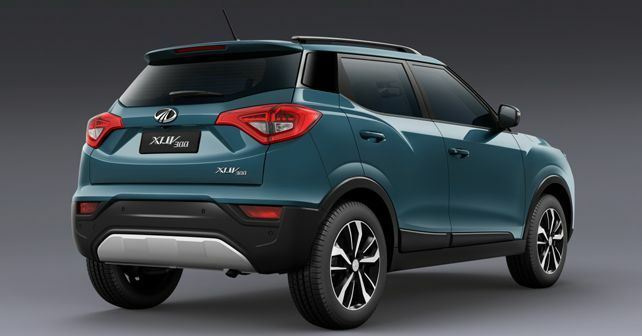 The sub-compact SUV will be built at the company’s manufacturing facility at Nashik in Maharashtra. The Mahindra XUV300 is scheduled to launch in February 2019 and will compete against Ford EcoSport, Tata Nexon and the Maruti Suzuki Vitara Brezza.